SC Magdeburg and Fuchse Berlin had not easy home encounters this round, but they have managed to take advantage of the home court and home crowd. 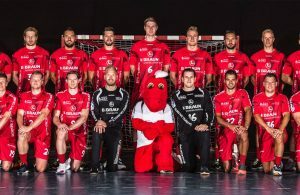 SC Magdeburg in a high-scoring game against HSG Wetzlar won with 33:30, and are now on the 5th place in the Bundesliga. 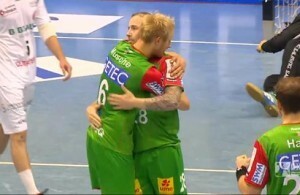 Robert Weber led SC Magdeburg with 8 goals, while Steffen Fath from Wetzlar was the match topscorer with 9 goals. 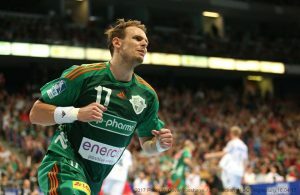 Fuchse Berlin scored an important home win over MT Melsungen with 27:24, and after two draws and a defeat have won back team confidence. 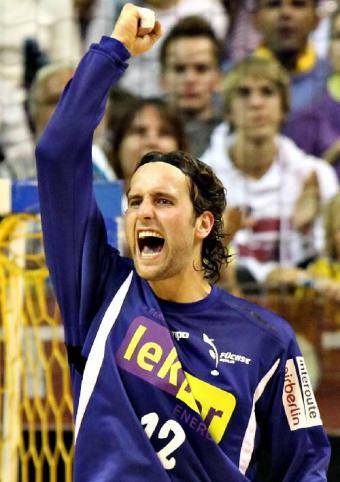 Iker Romero and Konstantin Igropulo were the leading scorers for the “Foxes” with 6 an 5 goals respectively, while Michael Allendorf was the best in Melsungen’s shirt with 5 goals.